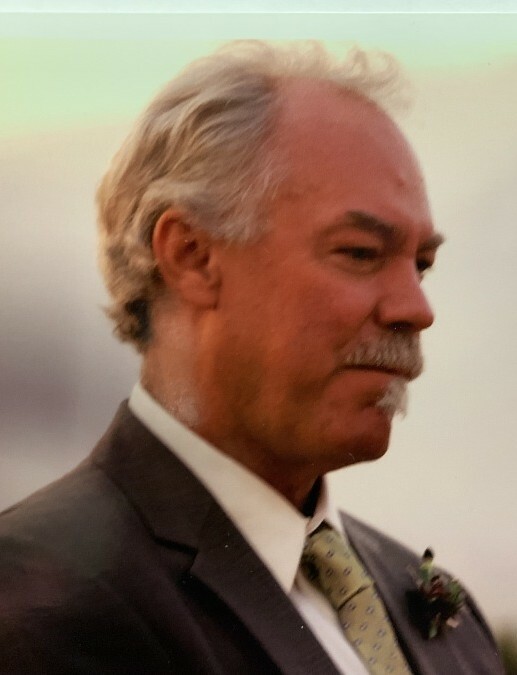 Mark Gabriel O’Brennan, born November 25, 1955 in Baltimore MD to Joseph Anthony O’Brennan and Ann Marie City, passed away peacefully at his home on April 5, 2019 in Baltimore Md. He was the loving husband of the late Beth O’Brennan (nee, Prevatte) who passed away January of this year; devoted father of Lindsey O’Brennan of Tampa, FL and her partner Kelly, Stephen O’Brennan and his partner Courtney of Seven Valleys, PA, Kelly O’Brennan and her partner Jake of York, PA, Christin Johnson and her husband Gordie, Ryan Ringger and his partner Jenny; beloved “Pop Pop” of Nicholas, Carley and Nathan; dear brother of Kathy O’Brennan, Patrick O’Brennan and his wife Rita, Joseph O’Brennan and his wife Pat, Kevin O’Brennan and his wife Carol, the late Stephen, Martin, and Maggie O’Brennan; faithful companion of Slater and Stormy. Also survived by many other loving relatives and friends. Mark had a 42 year career with Amtrak, retiring in January 2016 as a Track Foreman Inspector.His grandfather was a conductor for 35 years with Penn Central, and his son continues in his father’s career as an Amtrak employee. He was a loving father, enjoyed travelling with his wife in retirement, and enjoyed woodworking projects. Mark enjoyed music and was a talented musician. He was the lead singer of a number of local Southern Rock bands in earlier years in Maryland and Pennsylvania – Barnstorm, Motherlode, John’s Basement, and was also a previous member of St. John the Baptist’s church choir. He also was an avid Ravens and Orioles fan, and was very athletic in his earlier years. He played softball in the mens league in Parkville and was dubbed ‘the triple king’ for his amazing number triples and home runs. Family and friends will honor Mark's life at the family owned Evans Funeral Chapel and Cremation Services-8800 Harford Road-Parkville on Tuesday, April 9, 2019 from 2-4 and 6-8 PM with a prayer service beginning at 7 PM. Interment private. In lieu of flowers a memorial contribution in Mark's name may be made to the American Diabetes Association.